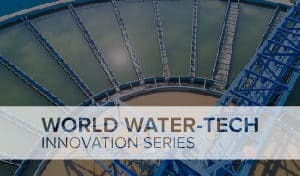 The upcoming World Agri-Tech Innovation Summit (London, October 16-17) has revealed its line-up of 13 international agtech entrepreneurs selected to showcase their new technologies and breakthrough innovations. 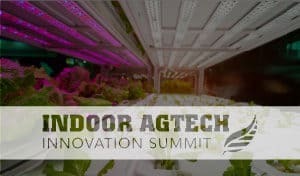 Ten start-ups will pitch in the acclaimed Technology Showcase to the summit audience of over 400 global agribusiness leaders, while the TechHub is the dedicated space for start-ups within the exhibition and networking area. 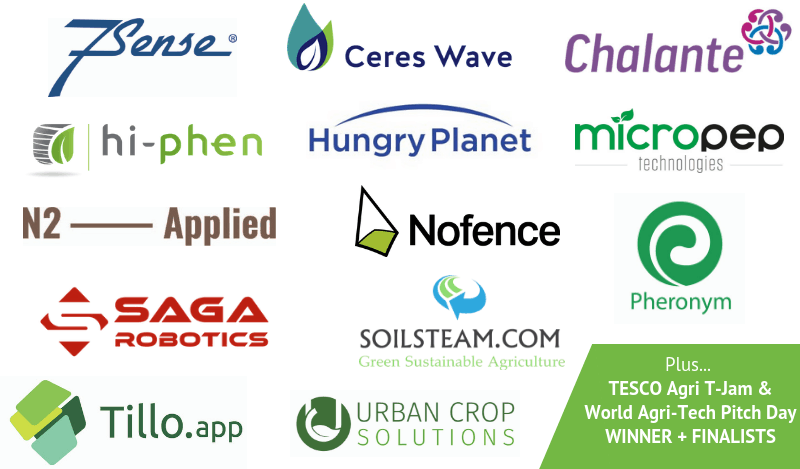 • Ceres Wave (USA) has developed, patented and operationalised technologies that address the challenge of sustainably feeding the world’s growing population. With seven patents and functional equipment, the company’s proprietary process applies plasma (ionised air) in both dry and wet settings. The dry seed treatment increases seed health to improve yields without using chemicals, heat, radiation or genetic modification. This is augmented by Ceres Wave’s water technology which sanitises water, food and equipment without altering their integrity. • Chalante (UK) is an animal health biotech company developing proprietary resistance-breaking parasiticides for pets and livestock. Its parasiticides are nature-inspired molecules that have a defined mode of action distinct from marketed products to which resistance has developed. Overcoming resistance to established products is a significant and growing opportunity in the prevention of dog heartworm and treatment of internal parasites of cattle. • Hi-Phen (France) is paving the way in the digital transformation of agribusinesses worldwide. Agricultural companies spend circa $1.5bn annually observing crops in fields to make their business decisions. Hi-Phen’s unique suite of validated sensor systems and its cloud-based data-fusion platform provide a customised digital observation system for its customers, allowing them to speed up their product development pipelines (seed and agrochemical companies) and optimise their logistics and operations (agro-industries). • Hungry Planet Intelligence (USA) develops and integrates proprietary artificial intelligence and machine vision applications with existing UAV (drone) agriculture software. The company delivers technology as an integrated hardware, software and farm supply solution to the customer in a services business model. 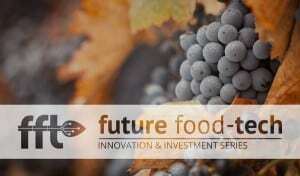 • Micropep Technologies (France) is a disruptive biotech start-up developing a new generation of crop stimulation and protection solutions based on a unique kind of active ingredients: miPEPs. These are natural peptides produced by plant cells to regulate their gene expression. Products comprising miPEPs can be used to transiently regulate the expression level of these genes and improve the corresponding phenotypes. Micropep recently closed a €4m round led by Sofinnova Partners to invest in discovery and product development platforms. 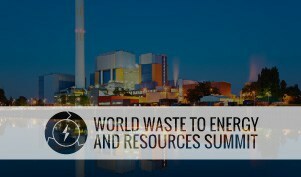 • N2 Applied (Norway) aims to fundamentally improve global food production by enabling farmers to produce their own fertiliser from manure, air and renewable energy. N2 Applied has developed a technology to produce nitrogen fertiliser on the farm through fixing nitrogen from air and reaction with ammonia in manure or biogas digestate, stopping ammonia losses and increasing the nitrogen content. 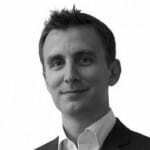 N2 Applied disrupts the fertiliser value chain, changing it from a linear to a circular model. • Nofence (Norway) is the world’s first system for virtual fencing for grazing animals. The company believes that livestock should be given more time to graze on fresh pasture, but having a healthy and free natural resource is costly and time-consuming due to fencing. NoFence’s app can define new pastures with a few clicks – the flock is then safely virtually fenced and can be monitored. Workers receive notifications and alerts, creating less labour and improved animal welfare. • Pheronym (USA) is an agricultural biotechnology company which enables pesticide-free farming. The company’s bio-remediation process uses a new pheromone to control plant-parasitic nematodes (microscopic roundworms) in an eco-friendly way and promote beneficial nematodes’ efficacy to eliminate pest insects. • Saga Robotics (Norway) has developed the world leading agricultural robot, Thorvald – an autonomous modular robot that can be configured for most agricultural environments. Commercialisation will begin in 2019 with UV-treatment to fight mildew as well as pilot testing of its strawberry harvester, due 2020. Saga Robotics is part of the RAS-berry project, the largest research project on agricultural robotics in the world. • Soil Steam International (Norway) has developed a machine that kills weed, fungus and harmful pathogens in the soil by using steam. The machine gives producers of berries, fruit, flowers and vegetables an increased crop and prolonged storage time with significantly less use of pesticides. This machine supports six out of the 17 Sustainable Development Goals set out by the United Nations. • Tillo.app (Russia) is a mobile app that provides cloud-based collaboration services to farmers. It connects every worker inside and outside the farm through digital boards and tickets specifically designed for simple task management and in-the-field data collection and measurement. Tillo.app is an open API platform built to seamlessly integrate third-party technology and applications, and to create a data-rich ecosystem enabling value transactions through fin-tech and blockchain solutions. Tillo.app is the ultimate ‘remote control’ for the farm, a simple app that streamlines everything needed to manage the farm onto one device. • Urban Crop Solutions (Belgium) wants to become the global independent reference of the fast-emerging urban farming industry by installing the best solutions that can grow the healthiest leafy greens whenever and wherever needed. UCS creates fully automated vertical farming systems using LED lighting that are both efficient and effective under any given climate conditions. • 7Sense (Norway) delivers smart, sensor-based solutions for condition-monitoring in the agricultural market by using wireless and rugged sensors where live data is displayed in a user-friendly portal, enabling farmers to control their irrigation system and storage/green-house conditions. 7Sense products are in daily use by many of Norway’s farmers and it actively engages in research programmes to increase the quality and competence level of Norwegian farming. 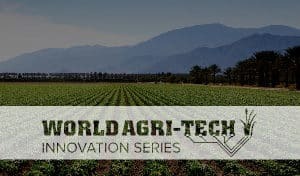 Held annually in London and San Francisco, the World Agri-Tech Innovation Summit is an international networking and deal-making event for agribusinesses, solution providers, entrepreneurs and investors. 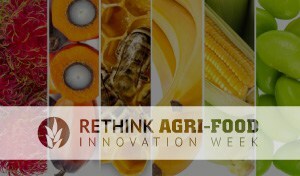 More than 400 global agribusiness leaders, investors and entrepreneurs will gather at the summit in London to share thinking, form partnerships and build agri-food systems fit for a global consumer.